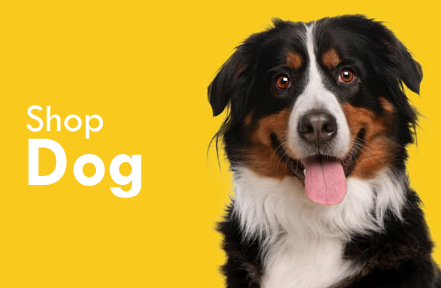 PetsJo is the first online pet store in Jordan. 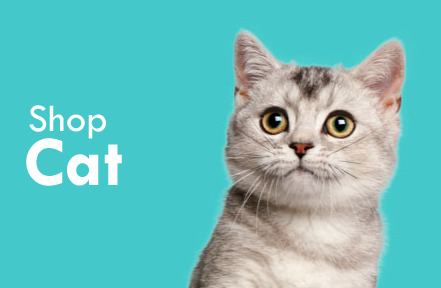 You can now shop for all your pet needs: Pet food, treats, cat litter, toys and accessories. Choose what you need, and we will deliver the goods to your door step the same day! Order NOW delivery is FREE of charge. HAPPY SHOPPING! 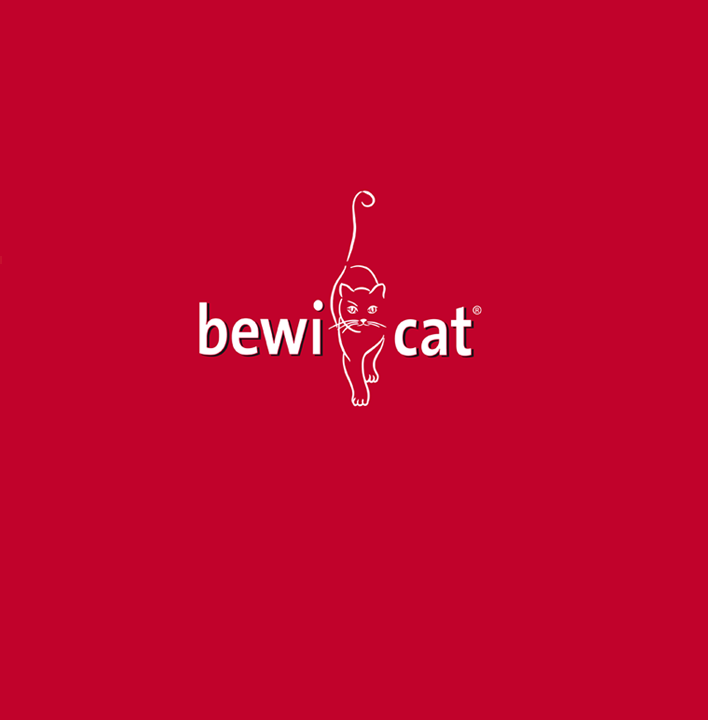 Bewi Dog Basic is a balanced dry food for adult, normally active dogs. This all-round feed is characterized by the best acceptance and an optimized protein-energy ratio, the protein content is 23.5%, the fat content is 11%. This tasty dog ​​food is produced in Germany and contains a high proportion of food-grade poultry, which ensures easy digestibility and valuable proteins. Bewi Dog Basic is free of wheat and soy, since these ingredients have an increased allergenic potential and are often the cause for intolerances. 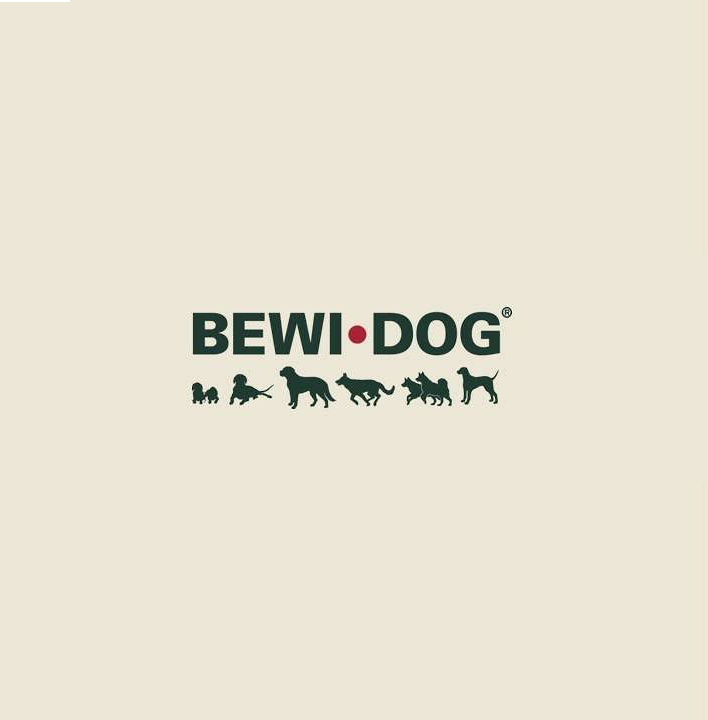 Bewi Dog Basic is based on a highly functional ingredient, brewer's yeast. This provides a variety of health-promoting properties and ensures a good taste. The immune and vital substances as well as ß-glucans obtained from the yeast cell wall are responsible for strong immune defenses. These stimulate the defense forces in a natural way and thus ensure the establishment of an intact immune defense. Brewer's yeast has prebiotically acting MOS, which can have a positive effect on the intestinal flora and the entire digestive system. Together with lecithin, it can be used to improve skin and coat health and to promote fur luster. Large dogs are treasured for their incredible working abilities, and prove to be wonderful herding, tracking, rescue, guard and assistance dogs. These powerful and devoted dogs can often suffer from digestive sensitivities, joint pain and even cardiac issues. Royal Canin Maxi dry dog food formulas address the needs of the large dog throughout its lifetime-from the large dog's longer growth period, to nutrients to help limit inflammation of the joints and highly digestible proteins to ease digestion. Helps maintain digestive health Supports bone & joint health Promotes appetite satisfaction Supports skin health 100% Complete and Balanced Nutrition 100% Satisfaction Guaranteed Maxi Adult is for large breed dogs from 15 months to 5 years. Kibble Kibbles are specifically designed for large-sized dogs to encourage chewing. What type of pet do you currently have? Urban dogs may be exposed to a polluted environment that could generate oxidative stress. URBAN LIFE JUNIOR includes an exclusive blend of antioxidants, known for their positive effects. This formula, including specific fish nutrients, also helps support the health of urban dogs who may experience intense situations: crowded sidewalks, noisy public places, heavy traffic. Healthy growth The first months of a puppys life are crucial so high quality nutrition is important for a healthy future. The URBAN LIFE JUNIOR is formulated with excellent balance of nutrients to meet his high puppy energy needs.Contains prebiotics and high quality proteins (L.I.P*) to support his digestive health. Natural defenses The URBAN LIFE JUNIOR formula includes antioxidants to help support your dogs developing natural defenses.